Dr. Kerisimasi Reynolds practice focuses on minimally invasive, arthroscopic surgery of the knee, shoulder, hip & elbow. His unique background includes extensive training and expertise in cartilage restoration, joint preserving realignment osteotomies, as well as treatment of complex shoulder conditions ranging from shoulder instability and rotator cuff repair surgery to shoulder replacement surgery. Dr. Reynolds is fellowship-trained in sports medicine and advanced arthroscopy, having a special interest in treating the active population including athletes of at all levels, as well as volunteer orthopedic surgery mission work in underserved countries. Born and raised outside of Seattle, Washington, Dr. Reynolds remained in the pacific northwest for college, attending Oregon State University on a baseball scholarship, where his initial interest in orthopedic surgery and sports medicine was cultivated. As a Division IA athlete, he balanced the demands of his sport with his undergraduate premedical studies. He participated in biomechanical research and taught graduate level anatomy and physiology courses while working with his team orthopedic surgeon. Upon completion of his undergraduate studies, he attended Touro University in the San Francisco Bay Area where he received his medical degree. As a medical student he traveled to both Ecuador and the Dominican Republic on volunteer missions trips where he was introduced to life-altering complex orthopedic conditions. Dr. Reynolds then completed his general internship and orthopedic surgery residency through Michigan State University at Henry Ford Health Systems in Detroit, Michigan. Specialty rotations during residency included pediatric orthopedics at Cincinnati Children’s Hospital, orthopedic trauma at Grady Memorial Hospital through Emory University in Atlanta, Georgia, and advanced hip arthroscopy with Dr. Mark Philippon at the Steadman Clinic in Vail, Colorado. Following residency, Dr. Reynolds was accepted into the Sports Orthopedic and Rehabilitation (SOAR) ACGME accredited sports medicine and arthroscopy fellowship. 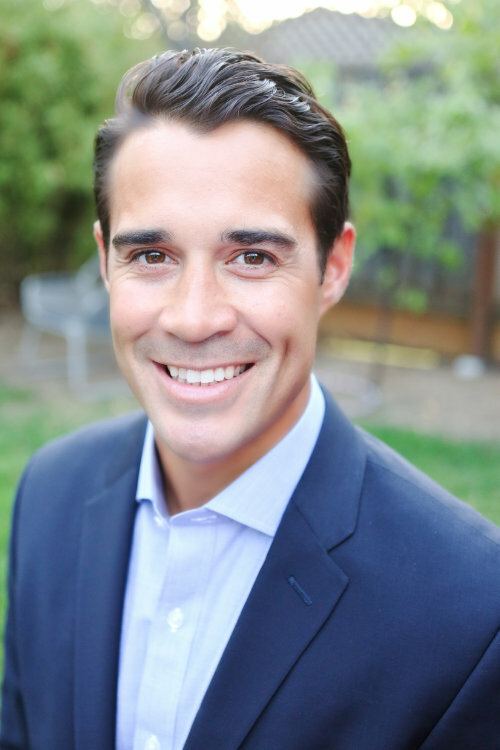 At SOAR, he gained valuable experience in advanced cartilage restoration and lower limb realignment procedures. He trained with Dr. Kenneth Akizuki and assisted with the San Francisco Giants organization, treating elite overhead athletes with complex shoulder and elbow injuries. Additional athletic team coverage during fellowship included working with NCAA Division IA programs University of San Francisco, Santa Clara University, and University of California Berkeley, as well as San Francisco State University, Academy of Arts, Foothills College, and De Anza College. Dr. Reynolds’ currently works with San Jose State University athletics as well as the San Francisco Giants organization. Outside of medicine, Dr. Reynolds values his time with his wife, April, and their two boys. They enjoy traveling as much as possible together, and love most anything outdoors including surfing, kiteboarding, skiing and mountain biking.